As readers, we are inundated with books on WWII. I, for one, am pretty burnt out. It’s gotten to the point that I rarely choose to pick up books on this particular subject matter, so it is surprising that I chose to read this one! It just felt like it was a different aspect of the war that I maybe wasn’t familiar with. 230 women were transported to Auschwitz during the war, the majority of them being part of the French resistance. They had no idea that they were being sent to an extermination camp, but they learned fairly quickly that they would have to work extremely hard to survive. I suppose I should back up a bit, because I am getting ahead of myself. 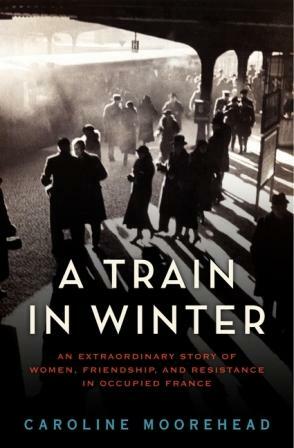 A Train in Winter is broken up into two parts, part I consisting of an overview of the women and their upbringing as well as their activities during the war. Given that there were so many women, Moorehead obviously had to pick and choose which women she would discuss, however she cast her net pretty wide, so there was quite a bit for her to cover. Part II was more focused on the time these women spent in Auschwitz and various other concentration camps. This portion of the book had me a lot more interested and I was fascinated and appalled by the descriptions of daily living; I never imagined that it would be pleasant to live in a concentration camp but I could not even speculate that there would be so many atrocities. The women were forced to stand at roll call for hours each morning and evening, standing in the snow and freezing mud with barely any clothes on. They lived among fleas and lice, in the most unsanitary conditions imaginable. Women died daily, whether by being gassed or finally succumbing to the harsh conditions or various diseases going around. The French women, however, seemed to be a little more resilient than the women of other nationalities imprisoned with them. They were determined to stick up for one another and protect one another despite all the adversity they faced, and miraculously, quite a few of them survived. I had one problem with this book, and it was a big one. The way Moorhead chose to write A Train in Winter was a bit problematic for me. The story and the circumstances of the women was so compelling, but I could not follow the threads of so many women. Dozens and dozens of women were mentioned in the text to the point where I could not make heads or tails of which was which. Add to this the fact that many of the women had the same first name and I was a goner. Unfortunately, this was a big deal breaker for me, and although I finished the book, it was really hard for me to get through, at least the first part. I was disappointed with the execution of A Train in Winter. I feel that it is a very powerful book that could have made much more of an impact. Friday, November 11th: Elle Lit. Happy Thanksgiving everyone! 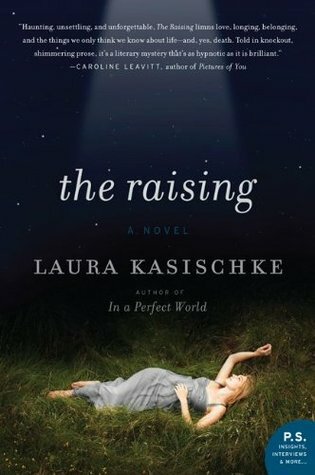 Originally, I had planned to review and post about more than one book this week but I got a little lazy and figured that the blogosphere will be pretty quiet this week anyway. 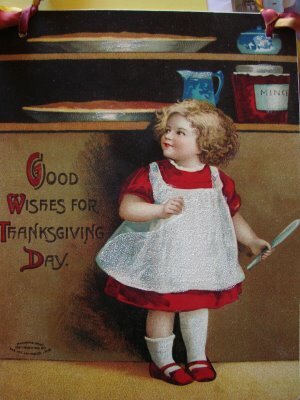 So instead I am just popping in to wish everyone a Happy Thanksgiving! I am spending the morning and early afternoon with my husband’s family and then we will head over to spend the rest of the day with my family. I hope it’s a very relaxing day because the rest of the weekend will be crazy! I have never been a Black Friday shopper, but working in retail ensures that I must venture out and spend the day in that madness! The shop I work for will have no promotion or sale, so we will be busy but not completely slammed like some other places. Please share with me your plans for the weekend! Will you be doing any shopping? Or any reading? I don’t want to review this book. I seriously want to just spend this entire post just gushing about how much I loved it. It was one of those books where I just finished it and didn’t know what to do with myself. So I went ahead and pre ordered the next book, Pandemonium, on Amazon. What other choice did I have? Now I must wait until March to get my next fix! 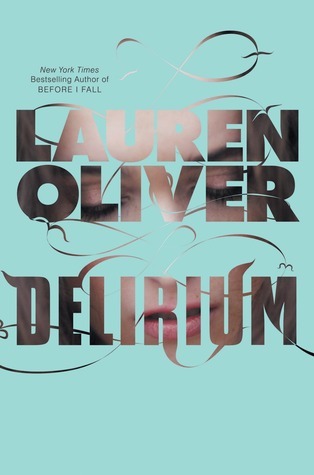 Delirium is the first in a trilogy that portrays the US as a dystopian society that has banned love. Every person must have a neurological surgery once they turn eighteen in order to ensure that they are no longer capable of feeling love towards anyone or anything. Unfortunately, there is always a risk of contracting the disease for your eighteenth birthday, and due to medical complications, it’s not safe to perform the surgery before you’re an adult. Lena has 95 days until surgery. She cannot wait. 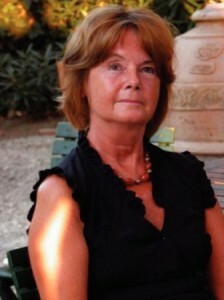 Her mother had the surgery three times, none of which were successful, and she instead committed suicide. Her mother’s legacy has always been a stigma for Lena and she can’t bear the thought of turning out like her mother, so she counts down the days until she will be safe from the disease. She has one last summer to spend with her best friend Hana. Guess what happens next? Lena meets a boy, Alex, and falls in love. Did you see that one coming? All people who have been cured have an inverted triangle tattooed by their ear, which Alex has, so Lena feels safe around him, knowing that he is safe and cannot fall in love with her. Except it turns out that Alex is masquerading as cured. He actually hasn’t had the surgery. He is a resistor. I have read quite a few reviews of Delirium that lament that it moves too slowly (most of these reviews were admittedly on Amazon). I will agree that it doesn’t move quite as fast as some other dystopian YA I have read, but in the end that doesn’t matter, because it impacted me more than any of those books. Once I got into the story, I couldn’t put it down. The love affair between Alex and Lena was so tangible and I was deeply touched by it, despite the fact that they are only teenagers. If you haven’t read this one yet, I urge you to pick it up ASAP. Unless you want to wait until March. Because once you finish Delirium, you will want to move on to Pandemonium immediately. I purchased this book from Target. The Marriage Plot opens on Brown’s graduation day in 1982. Madeleine Hanna is one of the students graduating, and when the book opens you realize that she is at an important point in her life but you’re unsure of the circumstances. 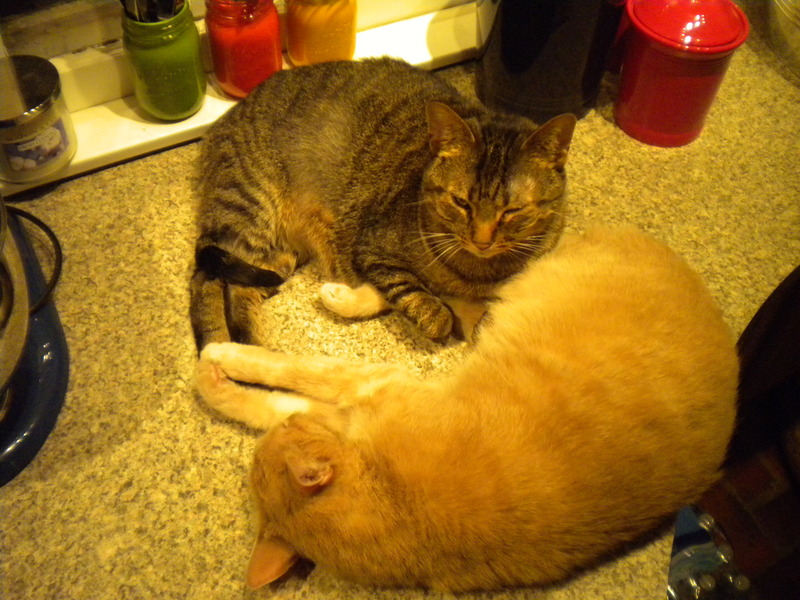 Slowly, the facts emerge and a love triangle of sorts is revealed. You have Mitchell Grammaticus, who is a more introspective character. He has been in love with Madeleine for awhile but his devotion is unrequited so he leaves for India after graduation with a lot of questions. We eventually realize that Madeleine’s sorrow on her graduation is due to her breakup with Leonard Bankhead. Leonard is a philosophical guy who has dealt with his own demons for years. 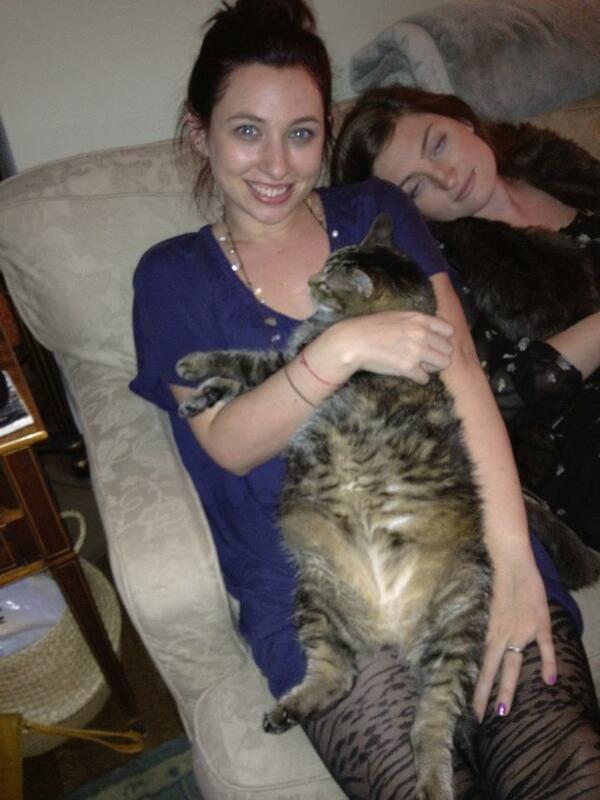 He suffers from severe clinical depression, the magnitude of which Madeleine does not realize right away. The Marriage Plot follows Leonard, Madeleine and Mitchell for months after their graduation. It’s such a dense novel and I couldn’t really determine my own feelings towards the characters. My gut told me that I was rooting for Mitchell and Madeleine to get together; for her to unearth an undying love for Mitchell. I think this is due to the fact that I was very drawn to Mitchell. He seemed so sensitive and caring and he didn’t have the issues that Leonard had. I really struggled with Leonard. I felt awful for him. I have never seen depression portrayed in such an ugly, hurtful way, so I guess that’s to say that I never realized how truly damaging depression can be. I struggled with The Marriage Plot because I wanted Madeleine to forget Leonard and move on, and what kind of person did that make me? At times I thought Madeleine was incredibly stupid for not cutting her losses, but if you’re in love with someone, you’re supposed to stick by them, through better or worse, so in the end I couldn’t fault her for giving everything to her relationship with Leonard. Maybe that’s the romantic in me. I fought so hard with The Marriage Plot when I first started it. It wasn’t an easy book for me to engage with, and I was unsure of whether I would appreciate it. Once I got into the meat of it, I was able to relax a little bit and allow the story to take control. The burning question: did I enjoy it as much as The Virgin Suicides and Middlesex? It was certainly more of a struggle for me than it was for the first two, but I am finding it hard to compare the three. They are all so different from one another that it’s like apples and oranges. 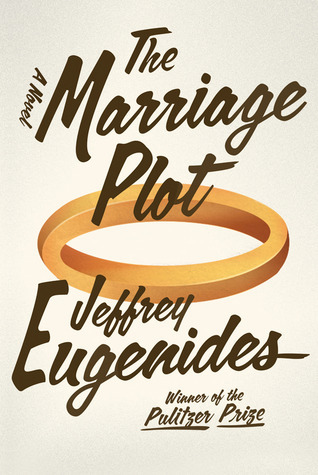 The Marriage Plot was one of my most anticipated novels of 2011 and I am glad I stuck with it because despite my initial reservations, it ended up resonating with me. I received a copy of this book as a blog win from Diane at Bibliophile by the Sea. Thanks Diane!